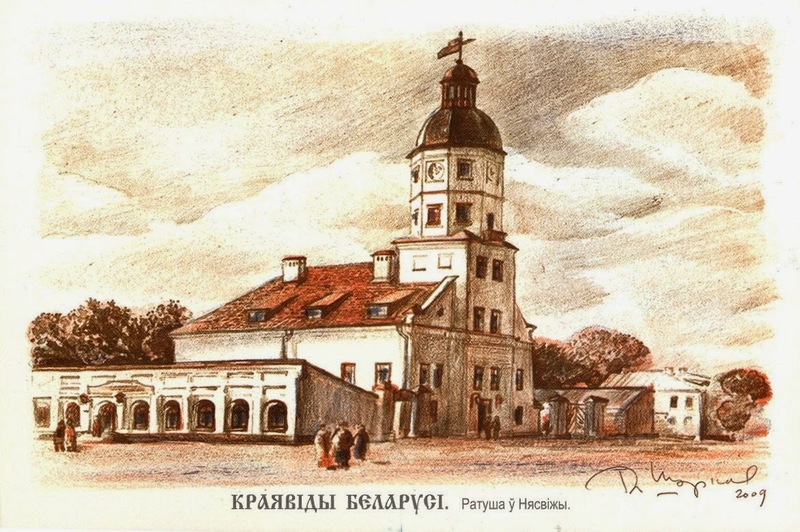 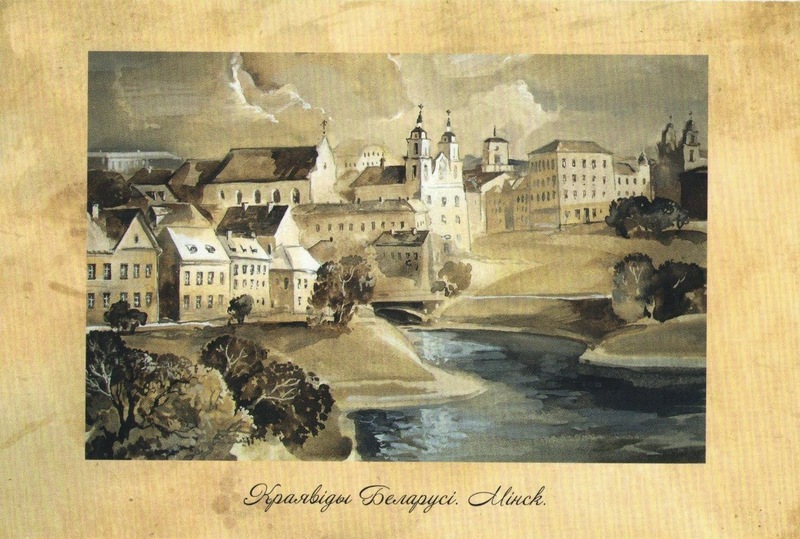 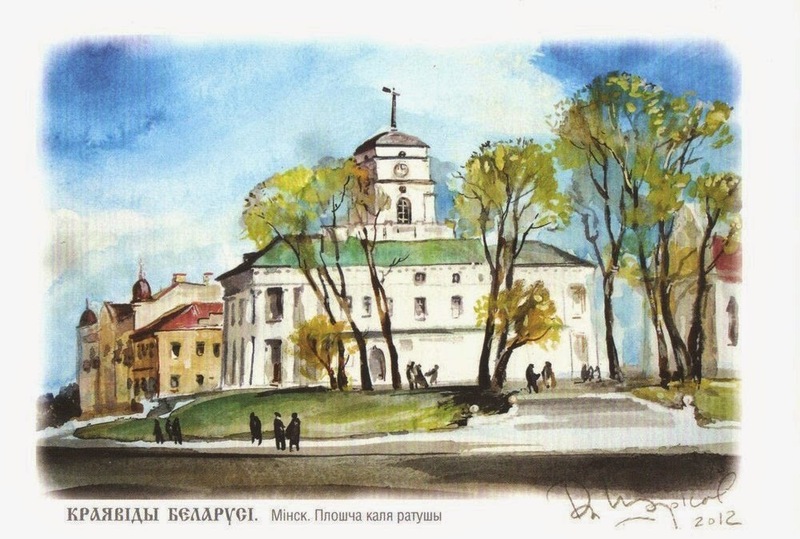 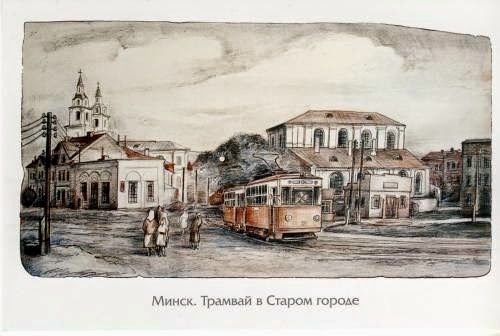 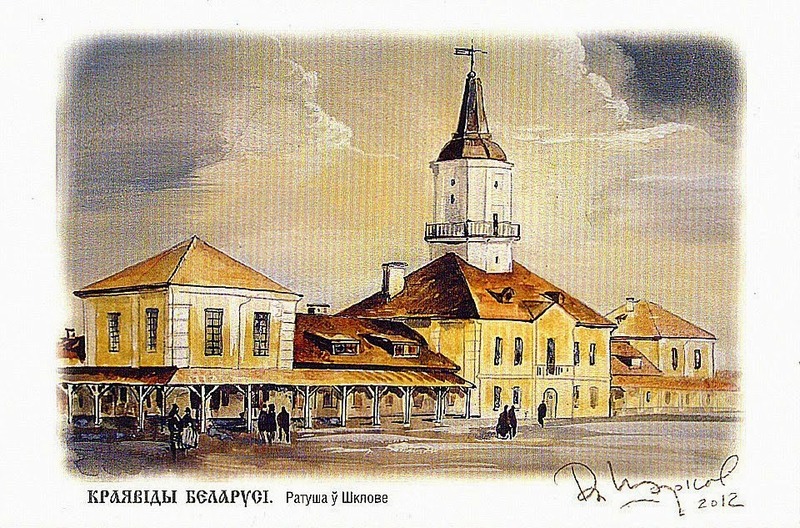 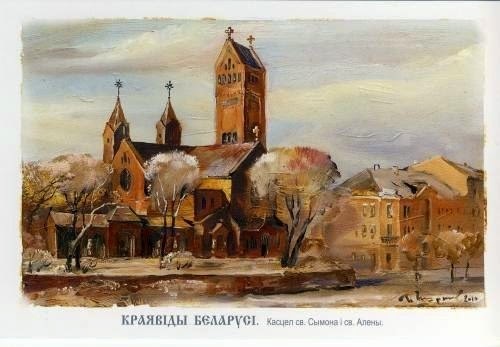 Belarusian artist Vladimir Sharkov was the author of a series of cards for Postcrossing. 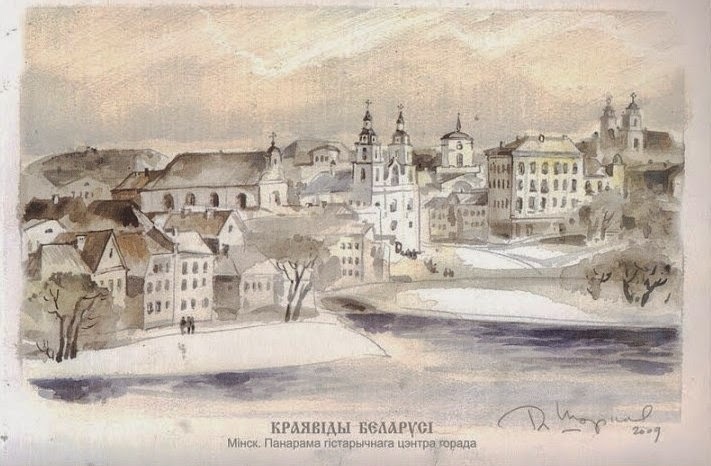 His works tell about the sights of my country, its architecture. 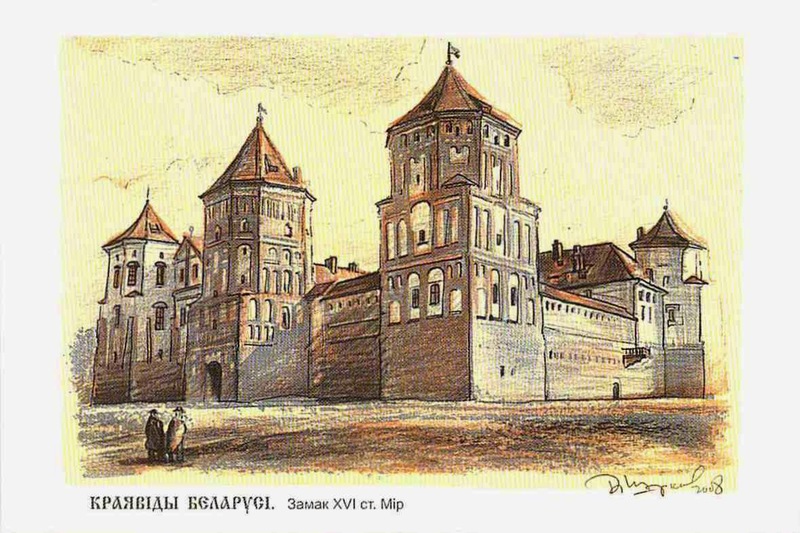 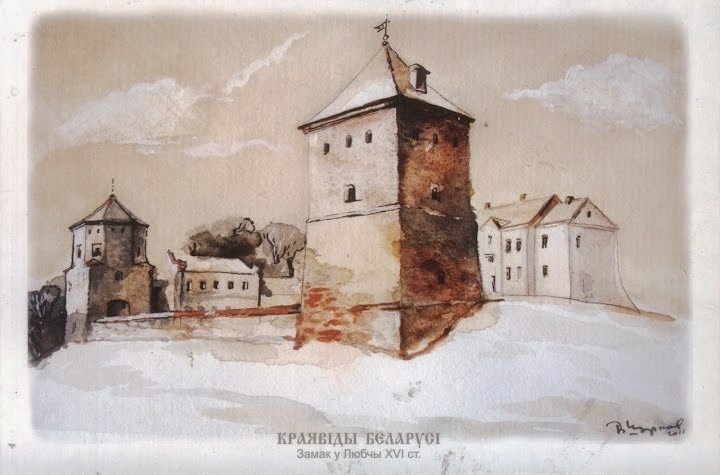 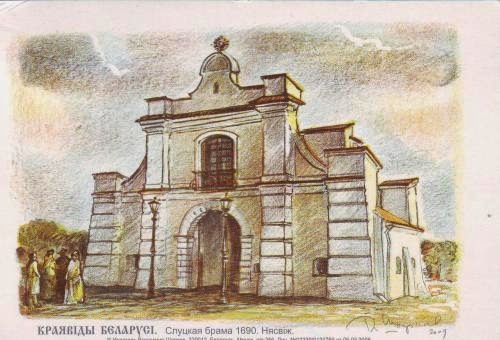 If you ever visit Belarus, you can actually see the castles, gates and churches, which are depicted on the cards.